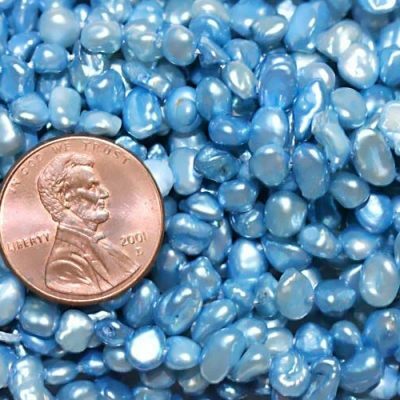 These are 10mm AAAA graded half round shaped southsea shell mabe pearls with high luster. The half-drilled southsea shell pearls are often used to make rings, earrings and pendants. You can also choose the jewelry accessories from our Pearl Clasp Findings department to create your own pearl gifts. 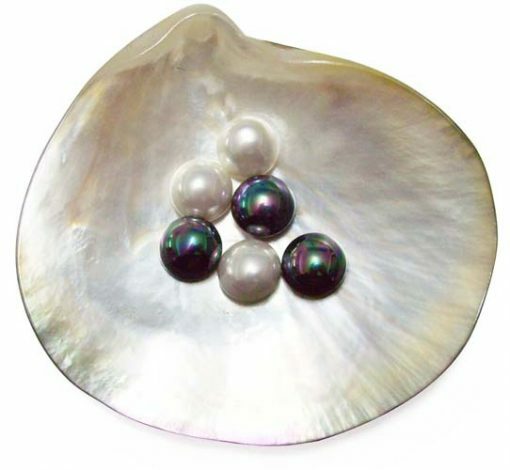 Only white colored pearls are available for immediate delivery. 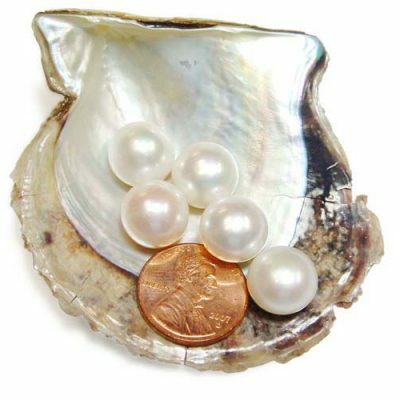 Price listed is for one pearl only. 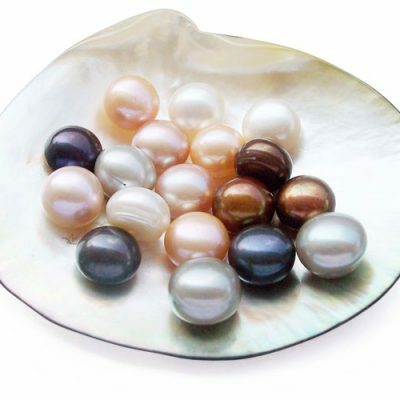 Learn more about southsea shell pearls.